As the post-secondary marketing environment has become increasingly crowded, executing an effective enrollment campaign requires using multiple touchpoints at every stage of the “sales funnel” – from brand awareness through enrollment. The CRC marketing plan incorporates a minimum of the consumer marketing standard three to five touches to increase brand awareness at the regional level, followed by multiple strategies that can be implemented at the college level to garner interest from both the supply side (students) and the demand side (employers). The style guidelines demonstrate how to use the Find It. Be It. logo identity as a proud campaign partner. Find It. Be It. 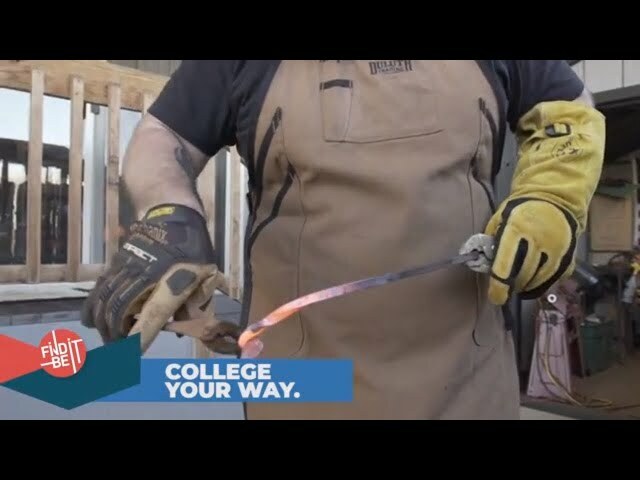 student videos tell the stories of students in the CRC region that have found options and careers through career education, while employers talk about how partnering with community colleges is of high value to their business. 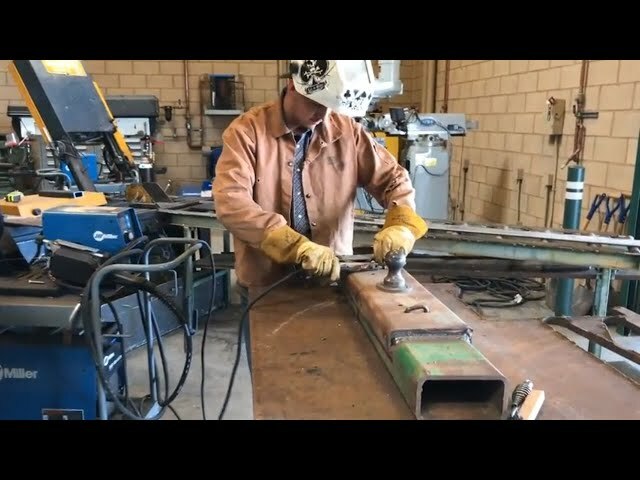 Welding Programs Drive Students into Big Oilfield Jobs at West Hills-Coalinga | Find It. Be It. Maker Adds to Blacksmith Skills with Welding Technology Program at Taft College | Find It. Be It. Women in IT, Cyber Security Programs Are One Step Ahead at Porterville College | Find It. Be It.